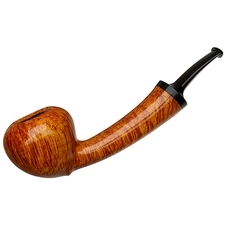 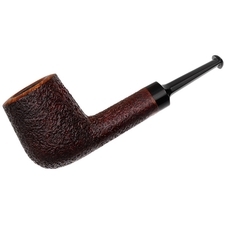 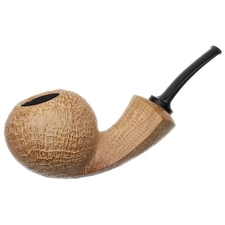 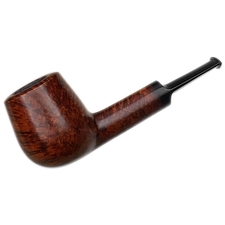 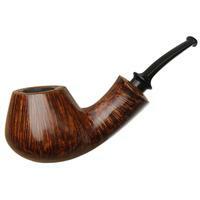 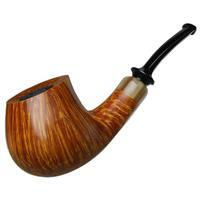 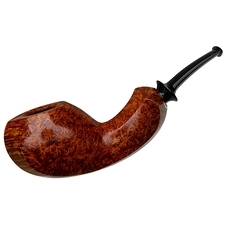 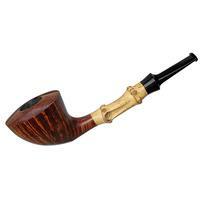 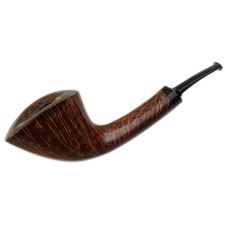 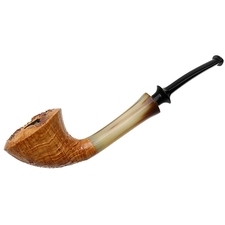 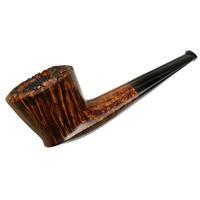 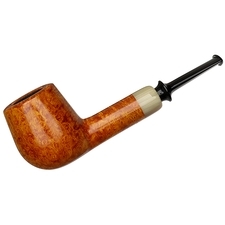 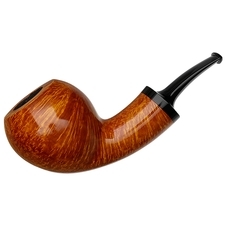 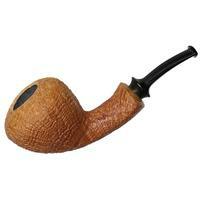 Davide Iafisco began his private line of pipes after years of experience and an impressive set of references. Bertram Safferling, Marzio Radice, Teddy Knudsen, and Claudio Cavicchi, for example, were all critical in developing his shaping style, careful eye for drilling, and expert execution. 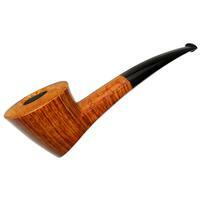 That same experience, of course, led him to become one of the principle carvers for Luciano, spearheading the marque's newly revamped shape chart under the supervision of Luca di Piazza. 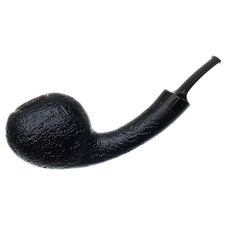 He kept cultivating his craft, attending Jeff Gracik and Adam Davidson's annual Pipe Making Seminar, and eventually established his own brand of private, artisanal creations.